For you NuWho fans, Ace was the companion of the 7th Doctor. She recently granted an interview with Doctor Who TV. 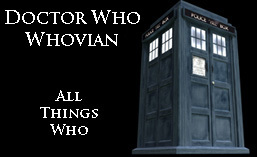 How can you not check out something with the tag “I beat up a Dalek with a baseball bat”? Dan Starkey has revealed that he is “certainly” interested in a Doctor Who spin-off featuring Commander Strax, Madame Vastra and Jenny. Starkey has now appeared as Strax in four episodes: ‘A Good Man Goes to War’, ‘The Snowmen’, ‘The Crimson Horror’ and ‘The Name of the Doctor’. Personally, I love Strax. He makes me giggle. I don’t know if a show with just those three would take off, but it would definitely be interesting to see. I try not to bring current events here. It’s not what this blog is for. 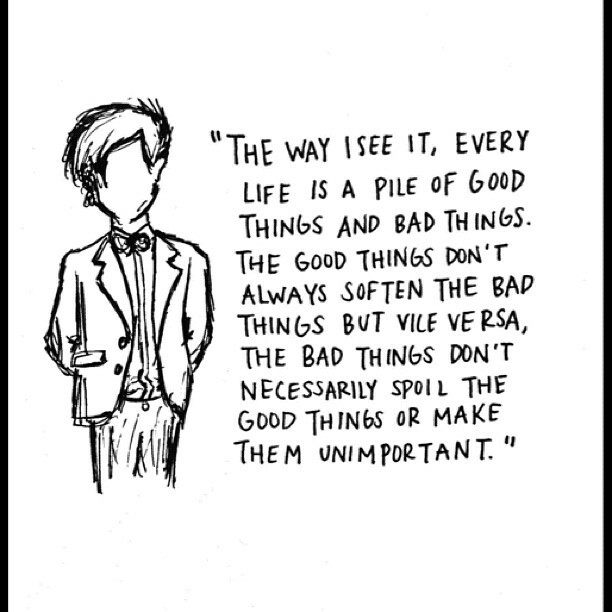 It’s about having a good time looking at Doctor Who stuff. This one, though, is personal. I have family there I still haven’t heard from, and although I believe they’re perfectly fine I’m angry. Innocent people lost lives for no good reason. It wasn’t an accident, and it’s not okay. I feel terrible for those people (dead, injured, or just plain scared), their families and friends, and for all of those who may not yet have word of their loved ones. I also fear this will be used as an excuse for freedoms to be taken away under the blanket of “security”. Remember that life will go on and that we can’t live it being constantly afraid. Instead of letting this cause panic, lets worry about picking up the pieces… help these people get their lives back together, find out what went wrong, and do better next time. Okay, I’ll get down off my soapbox now. Please feel free to leave some encouraging comments here for the families and the people of Boston in general. They may come across them and they may not, but I think we need to have at least one site where people aren’t fighting, just helping others through this. Jonn at Londonist has gone to all the trouble of mapping out all of the interactions with the Doctor in and around London by actor. He’s been there even more than I thought. You can also get your letters stamped with special postmarks if they are sent from the home towns of each actor that played the Doctor. I’d like to take a little trip… Perhaps someone would be willing to send me a letter from each town with that actor’s stamp on it? Just think, a letter from Northampton with a Matt Smith stamp and a Matt Smith postmark, for example.